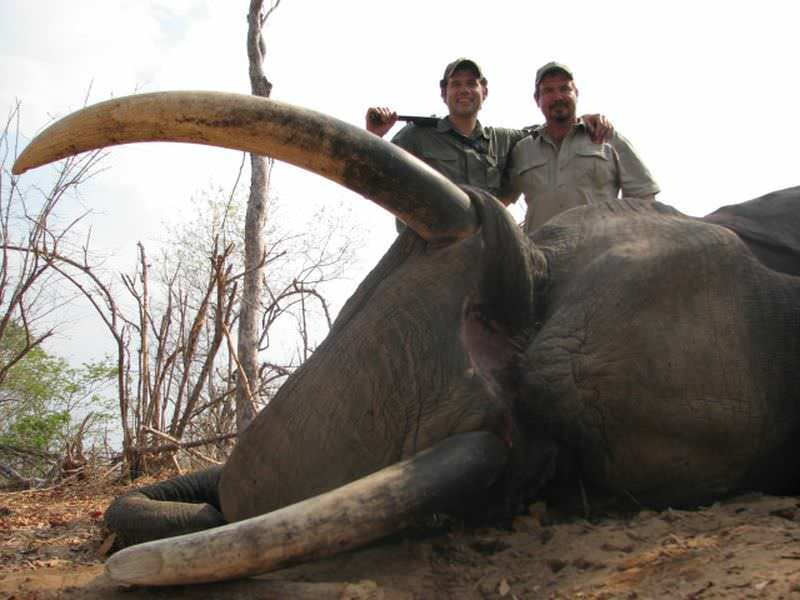 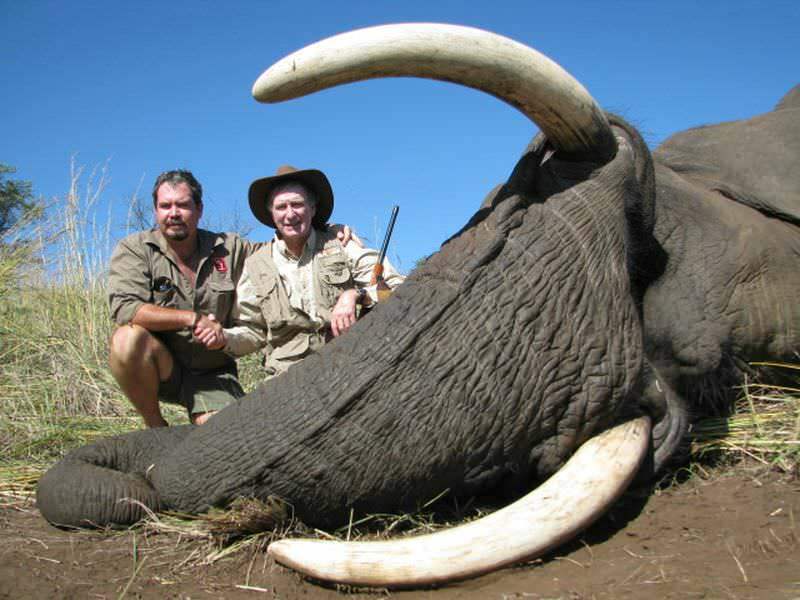 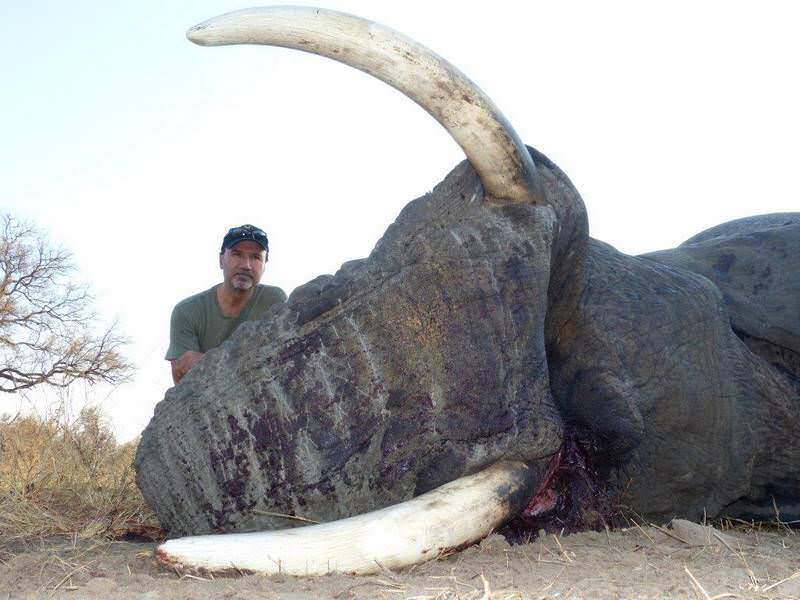 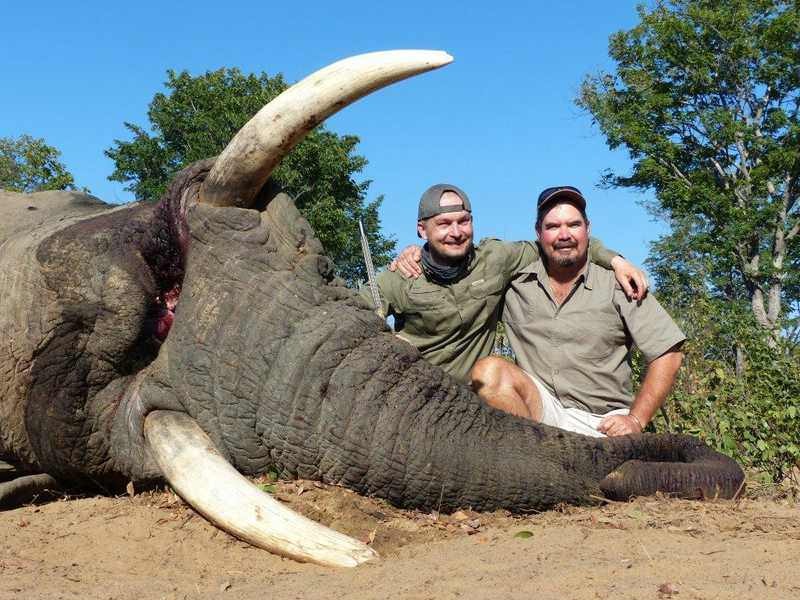 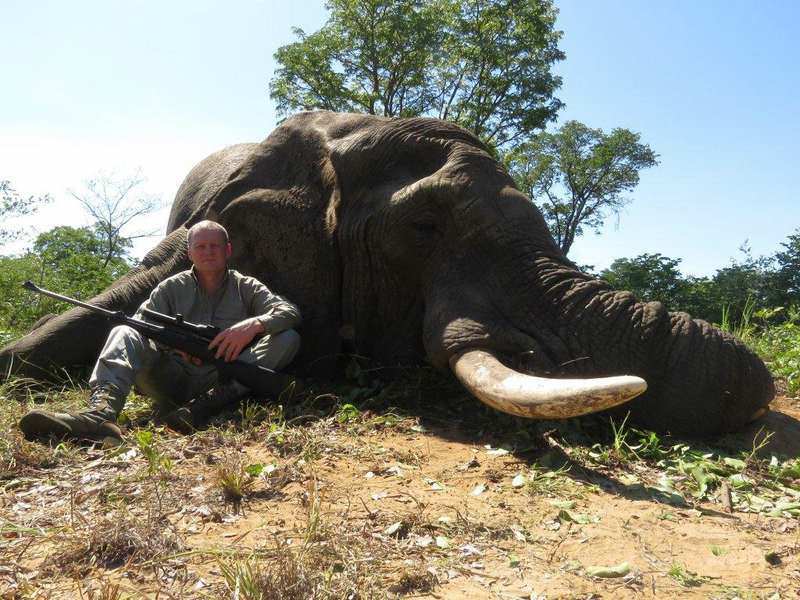 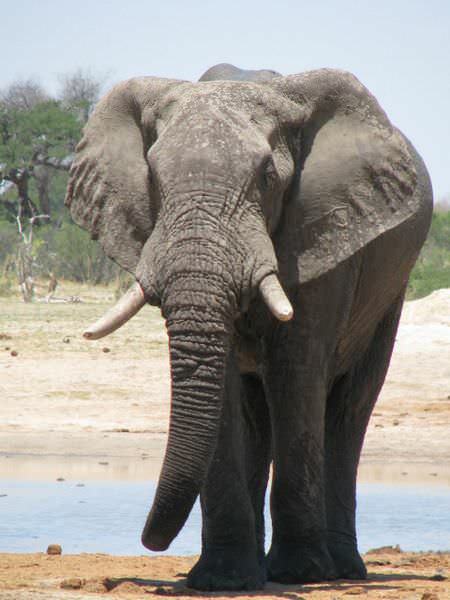 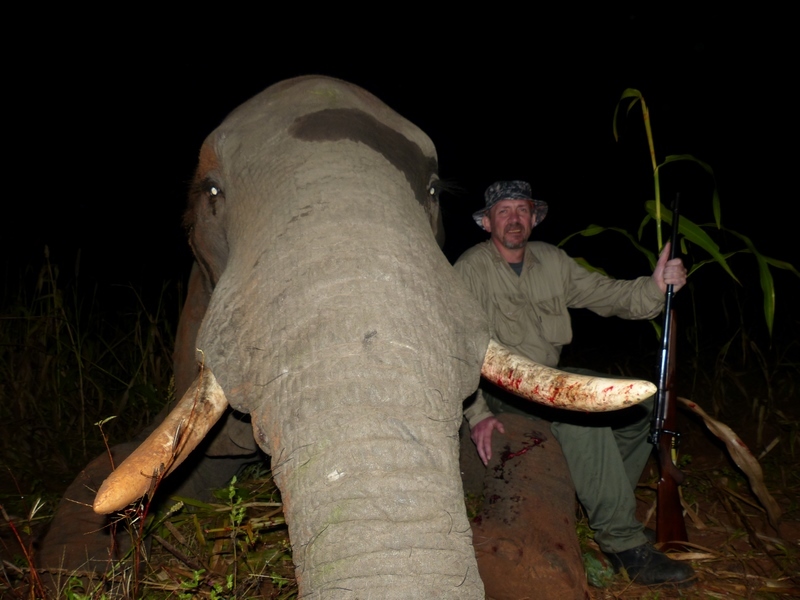 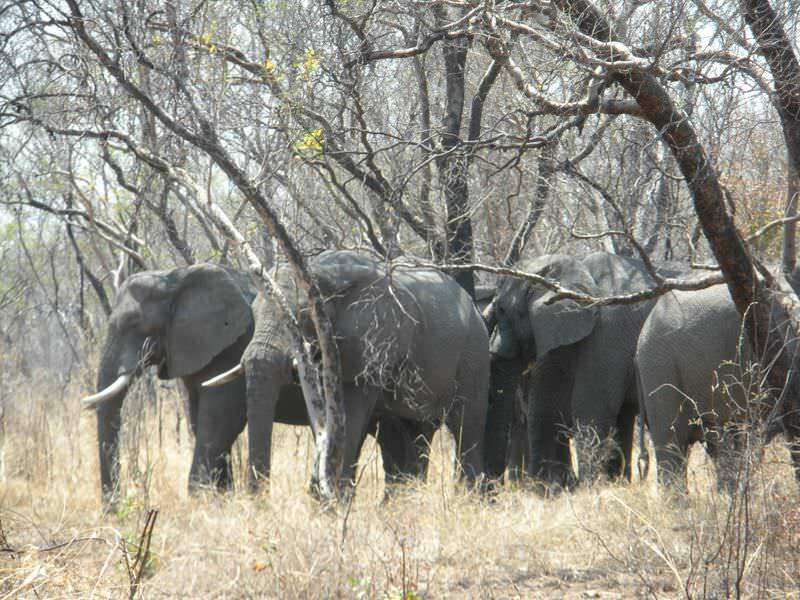 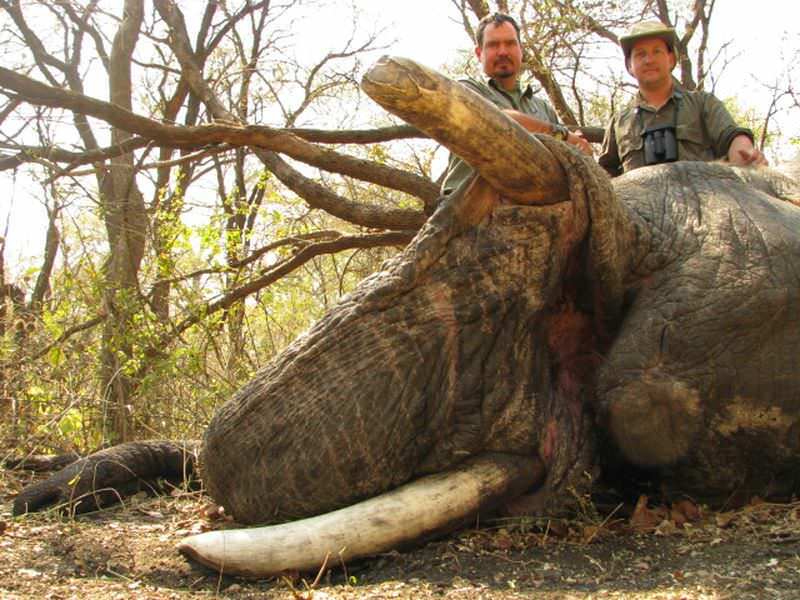 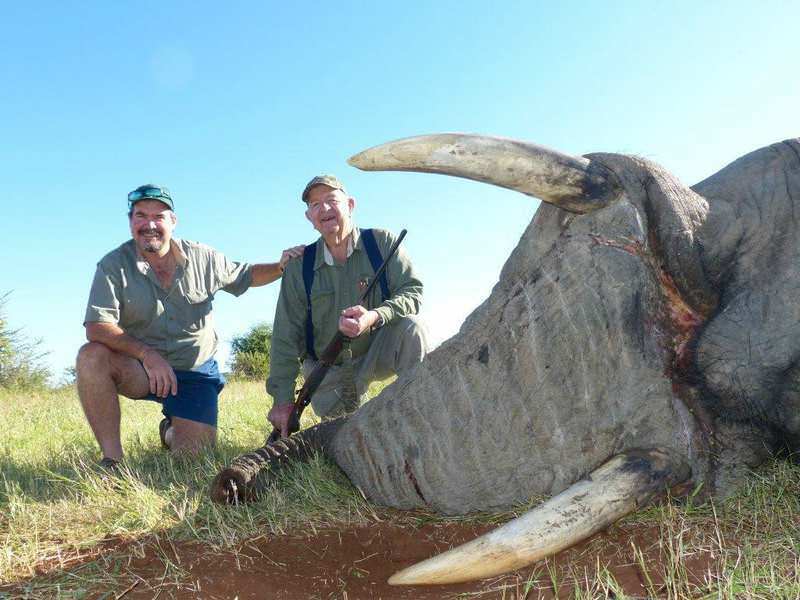 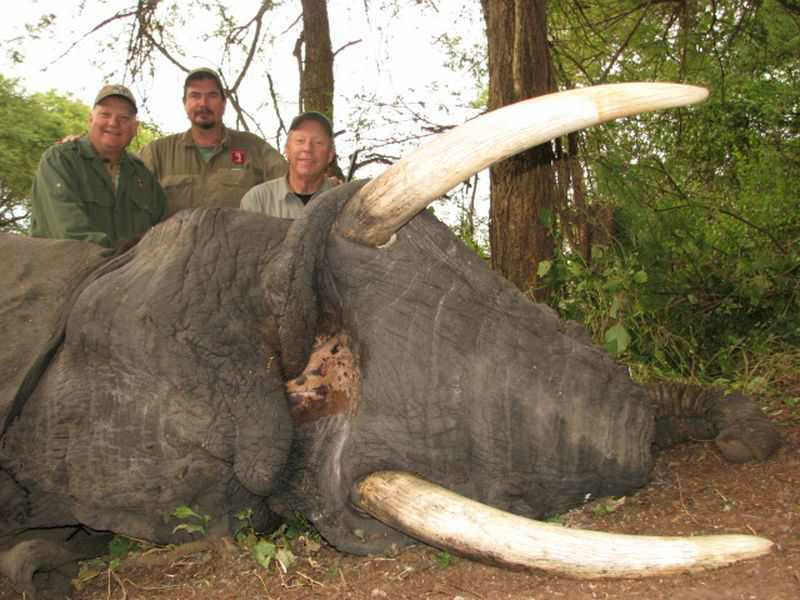 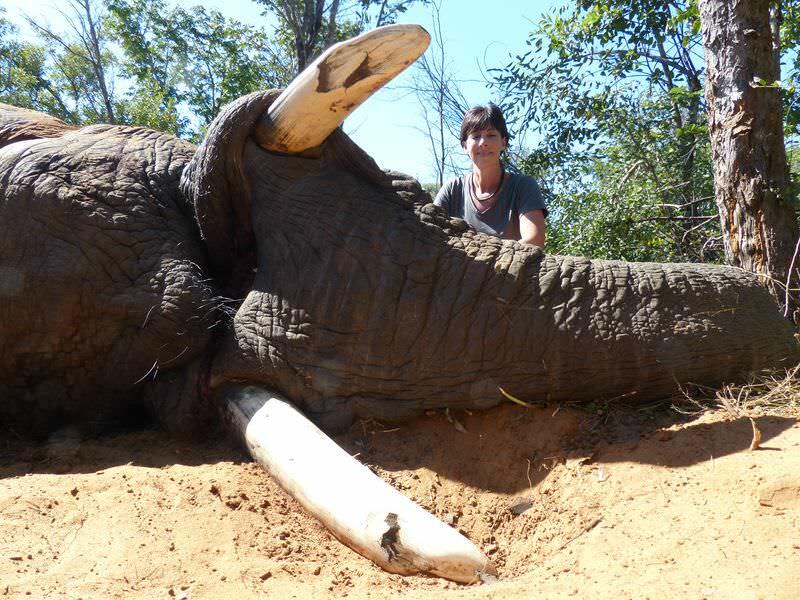 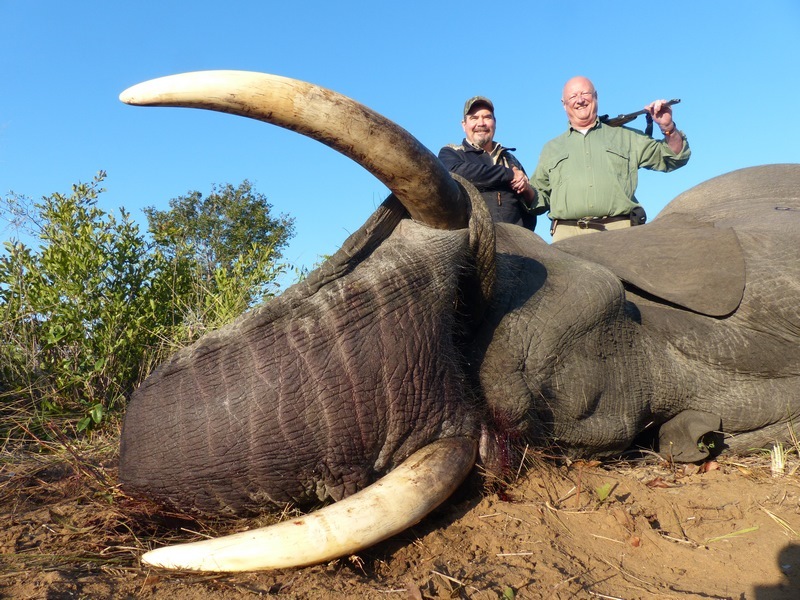 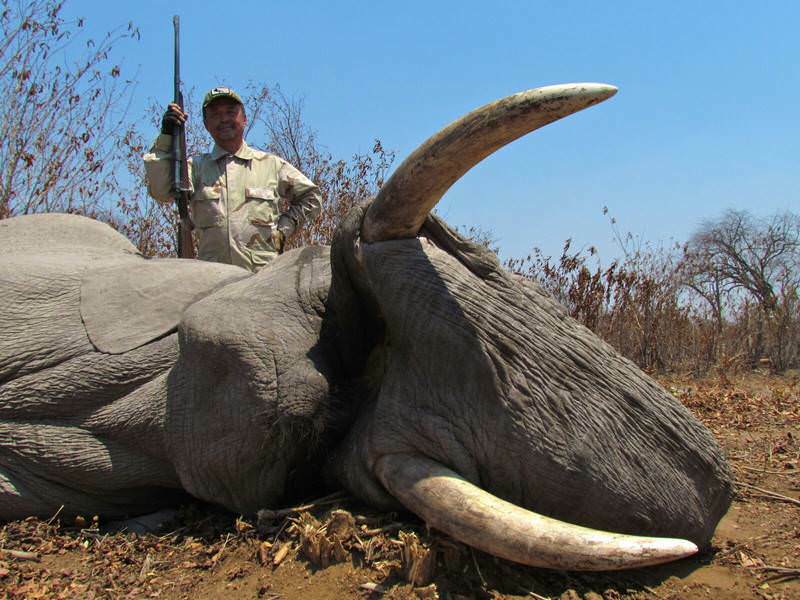 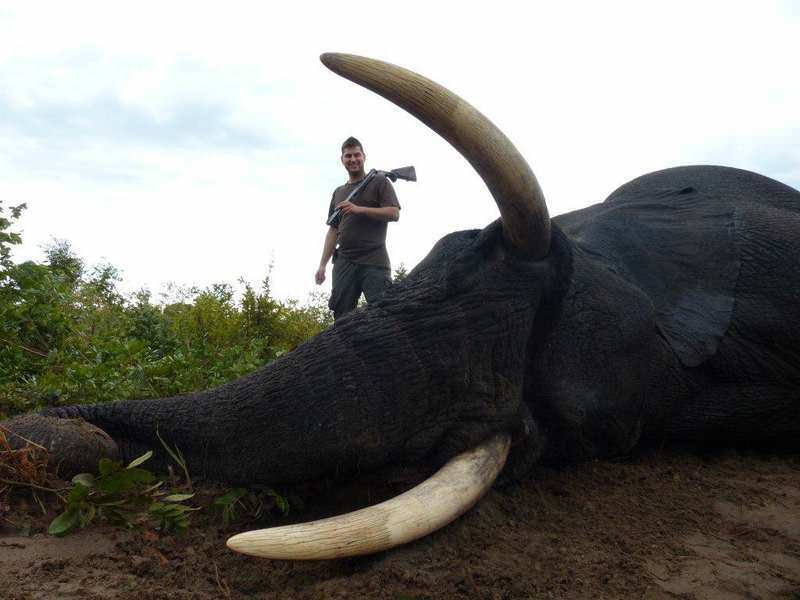 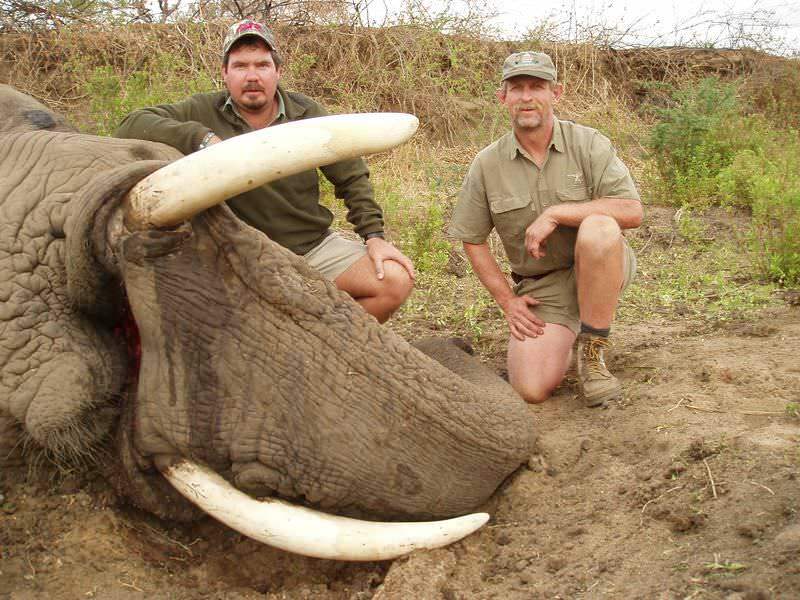 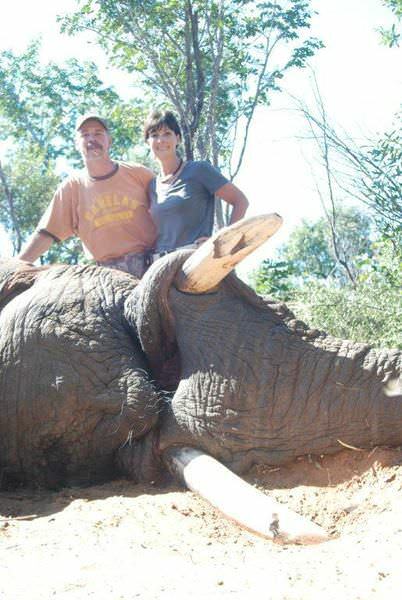 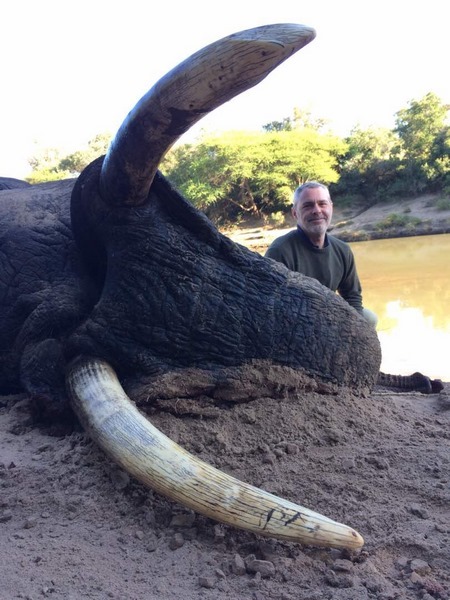 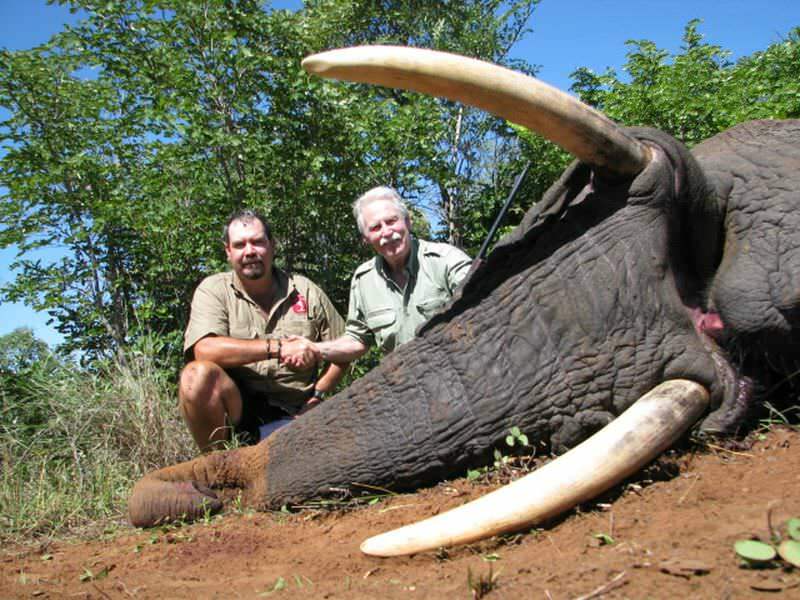 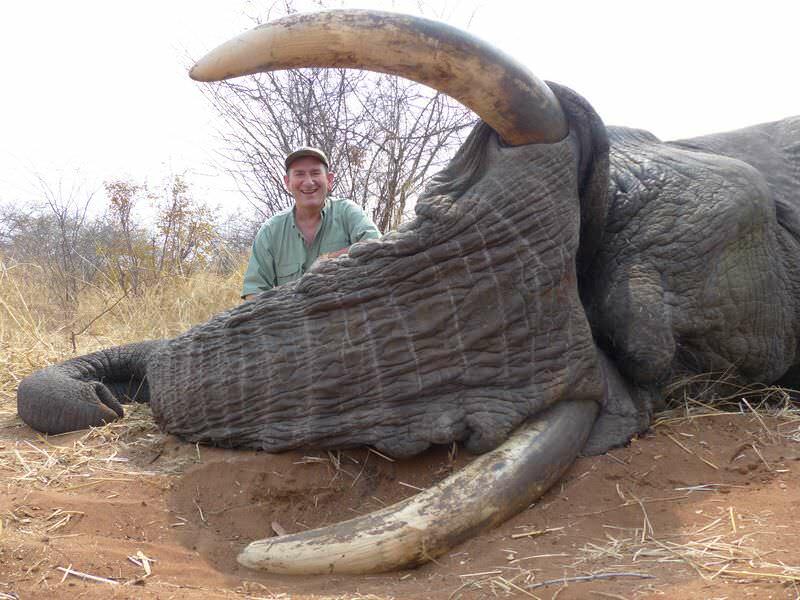 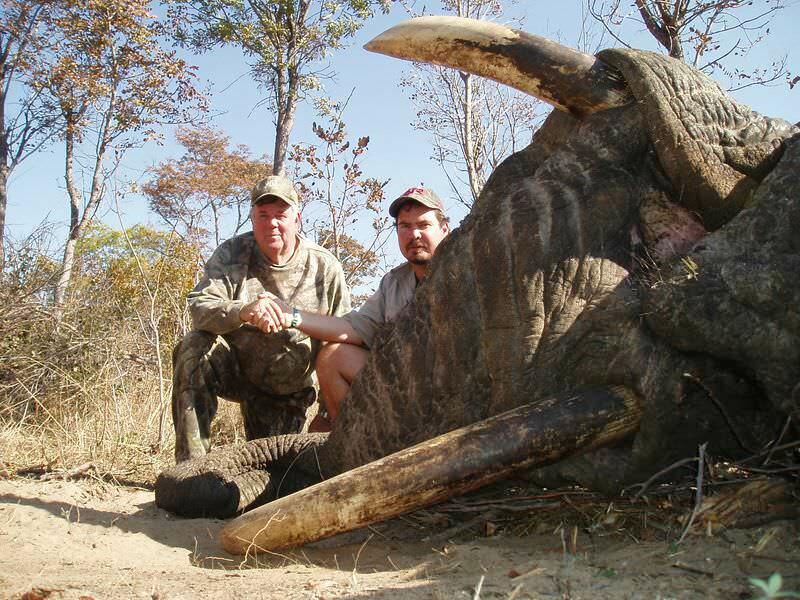 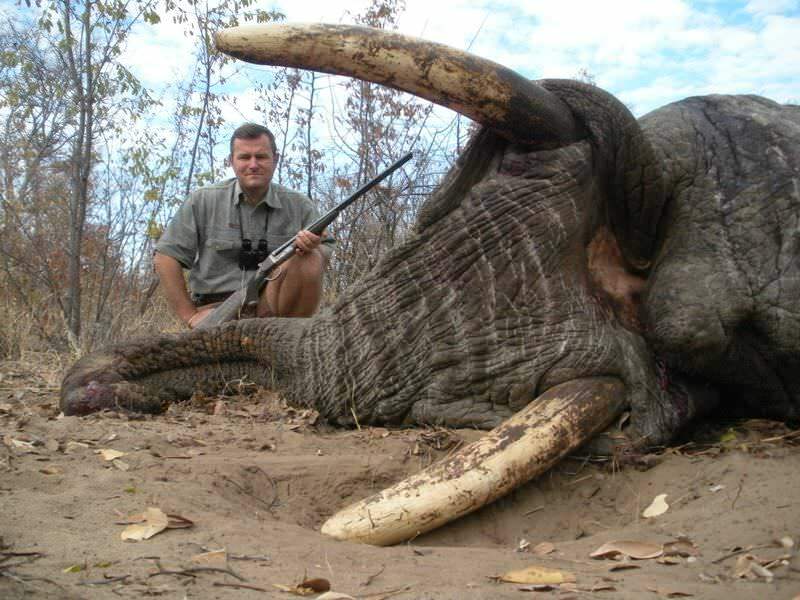 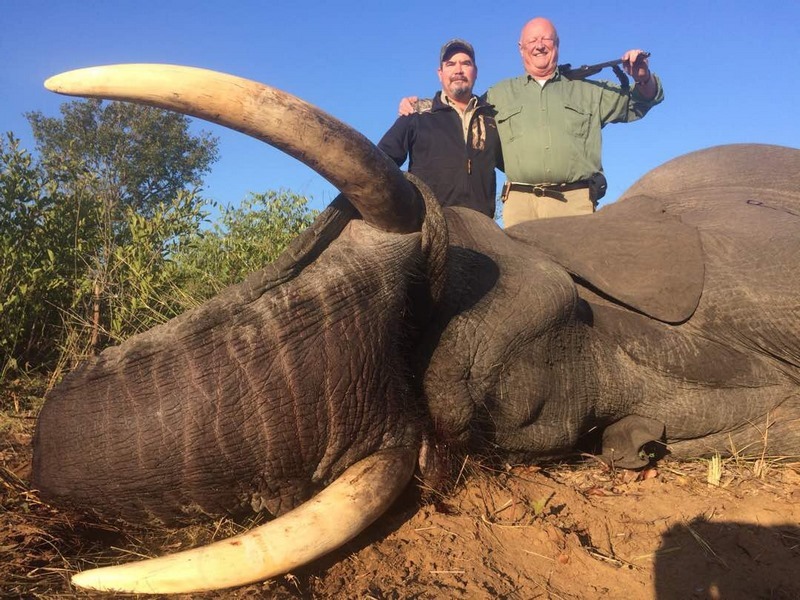 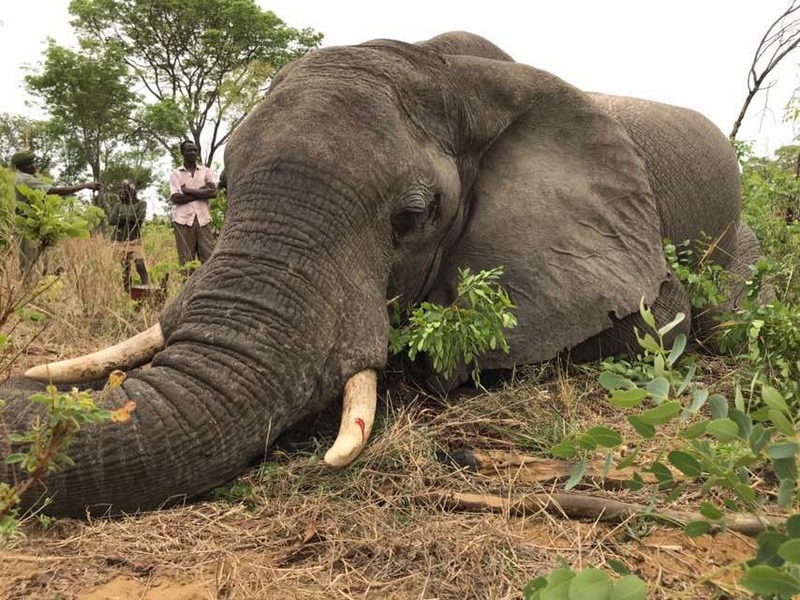 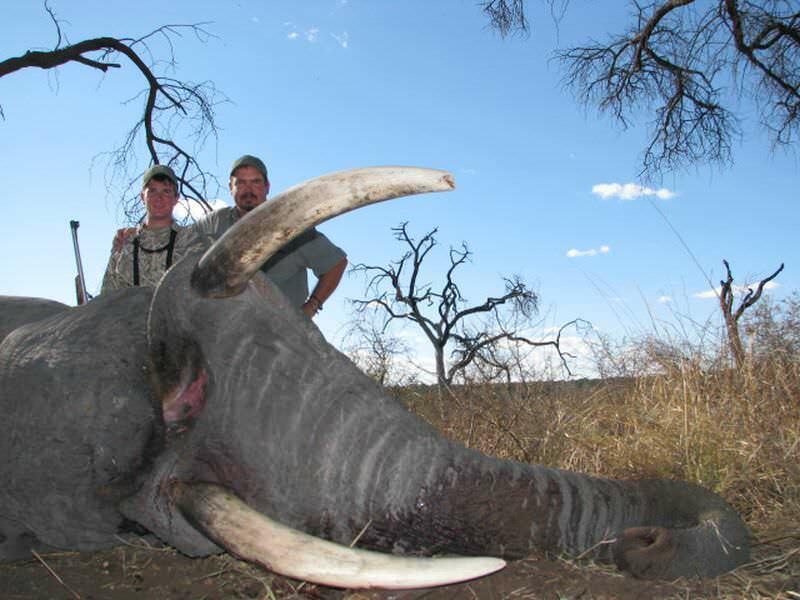 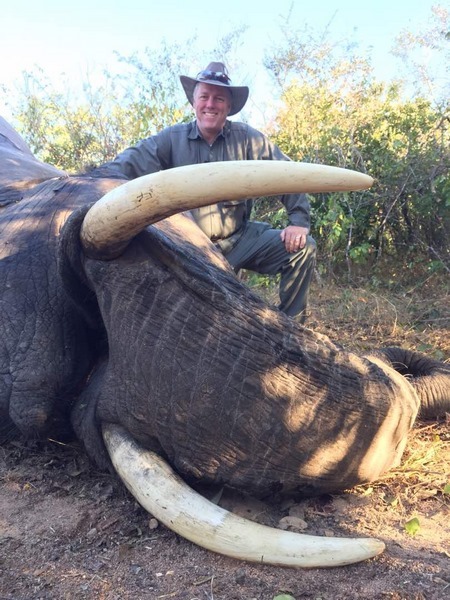 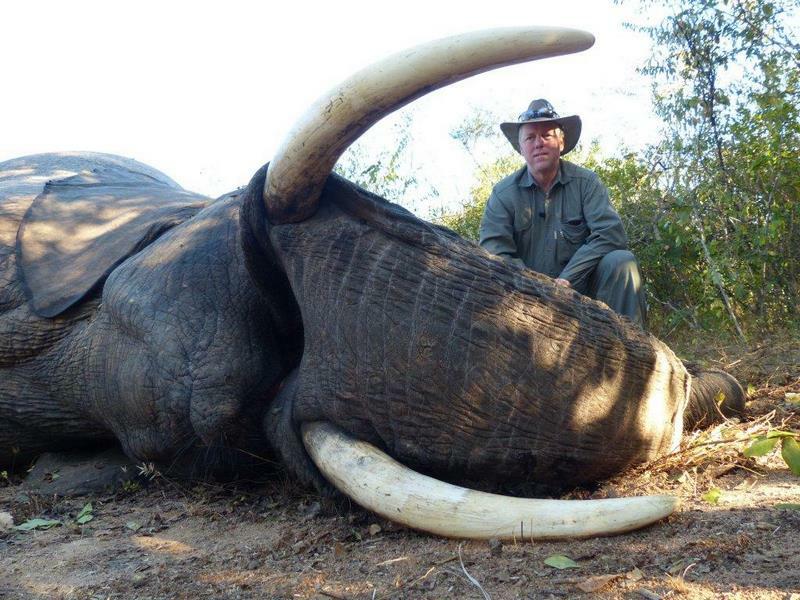 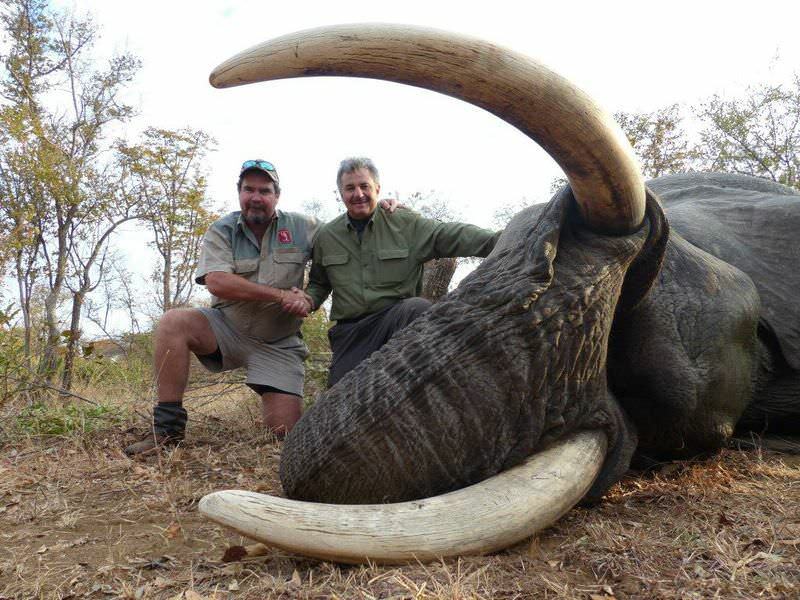 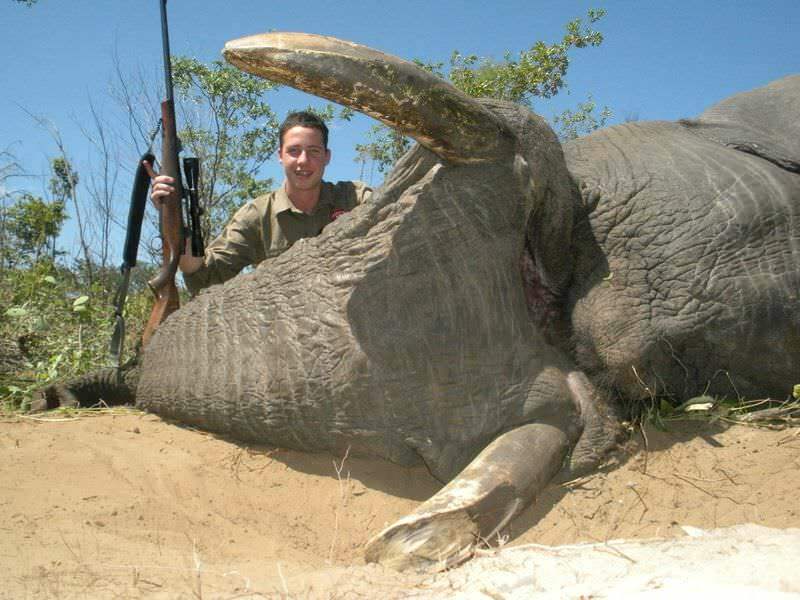 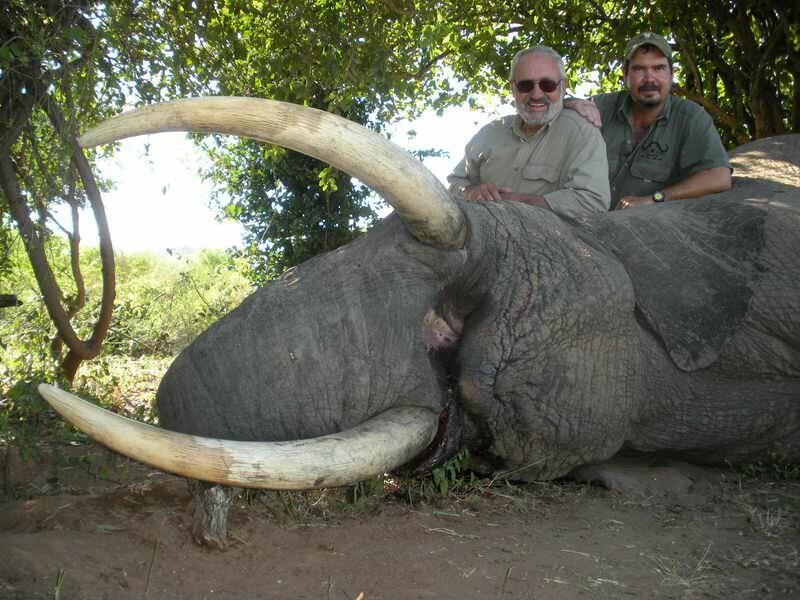 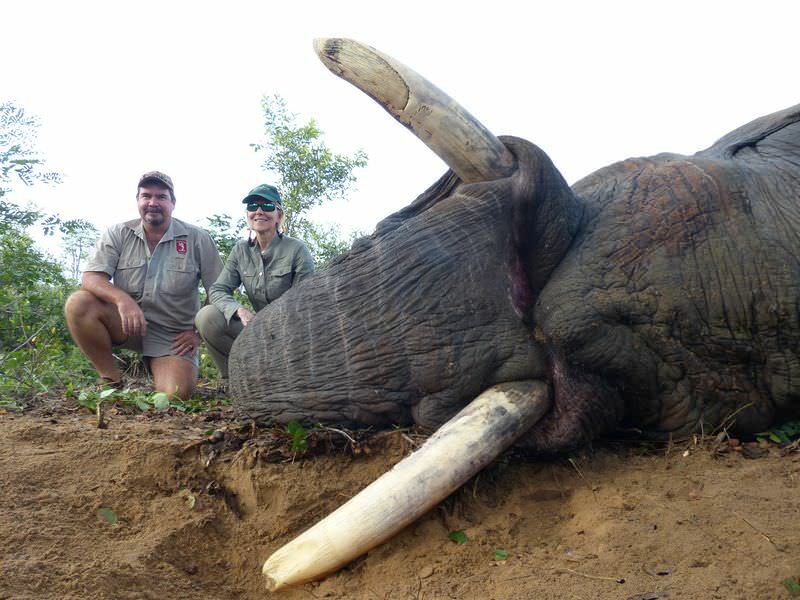 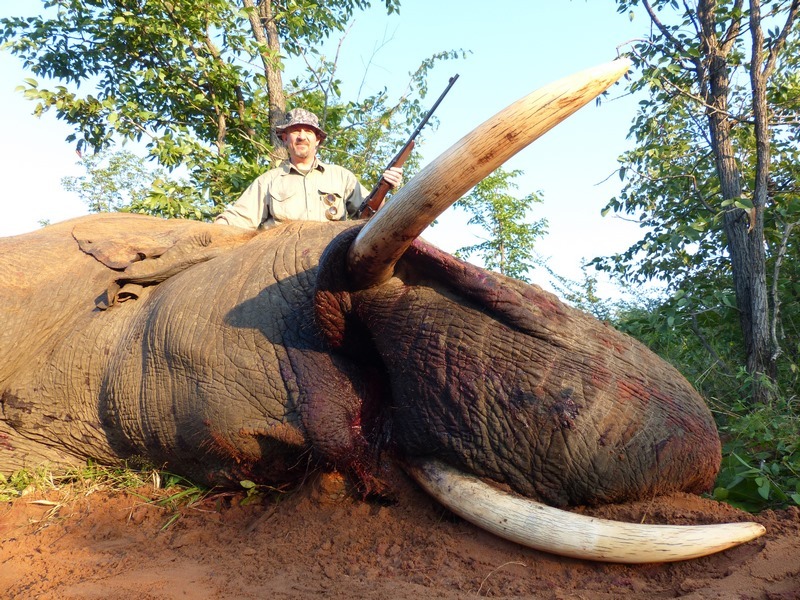 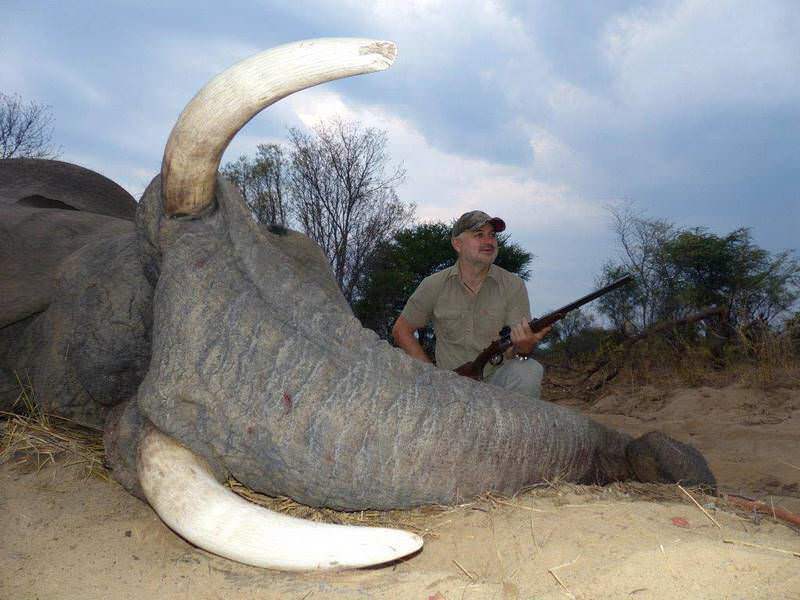 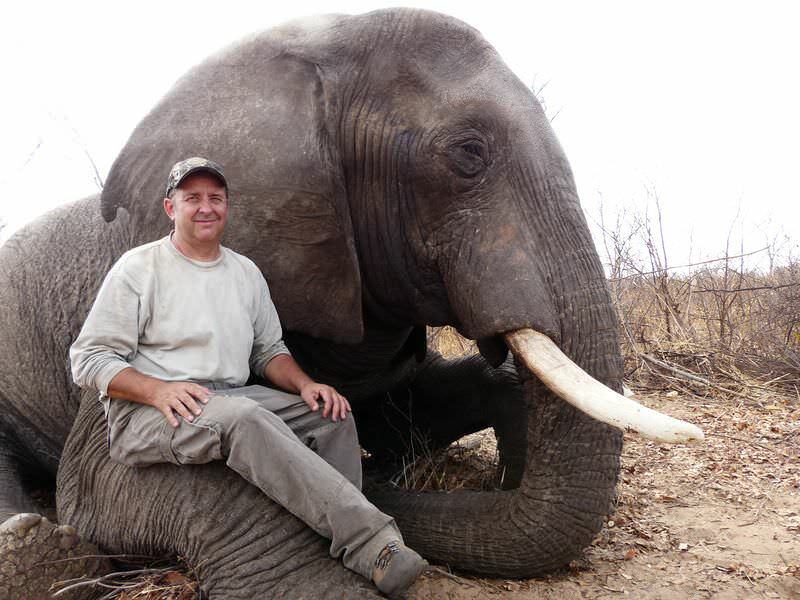 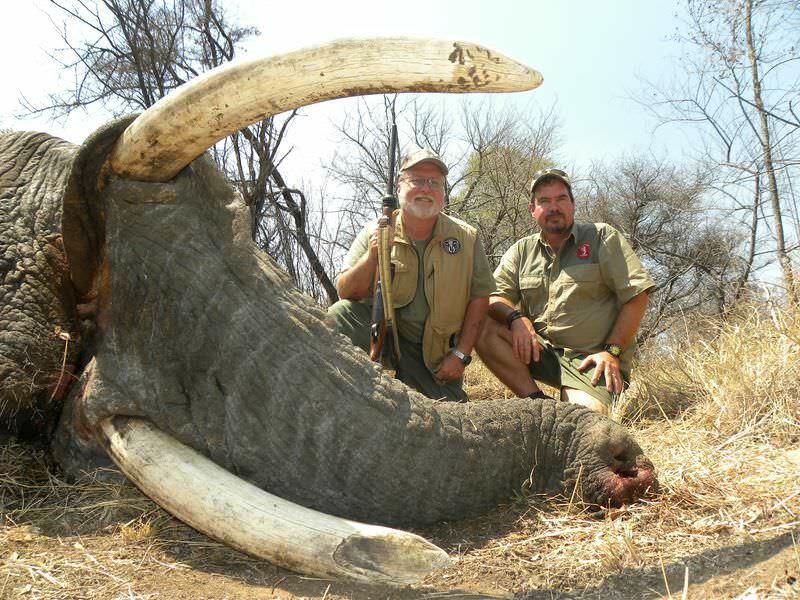 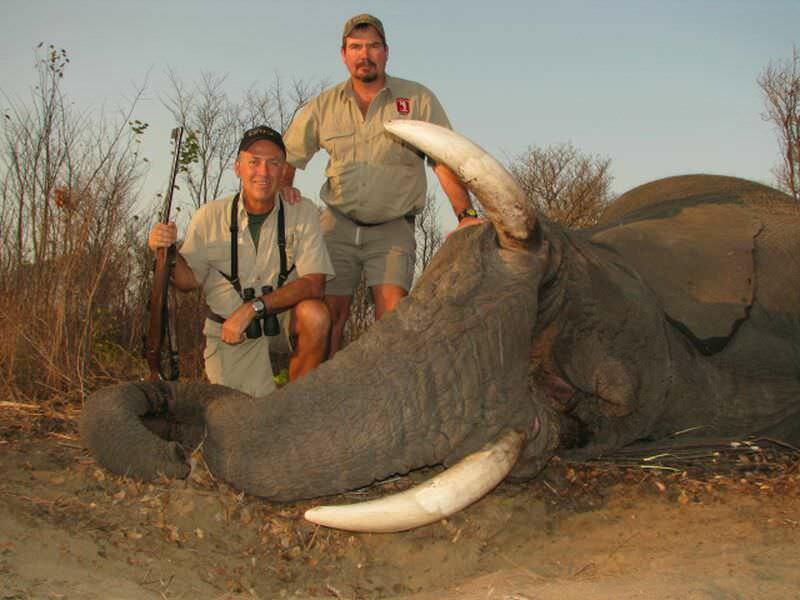 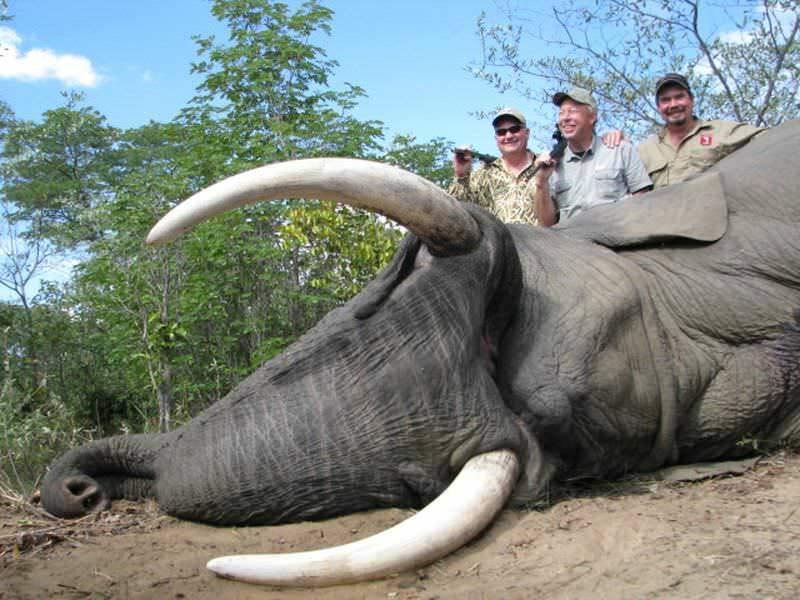 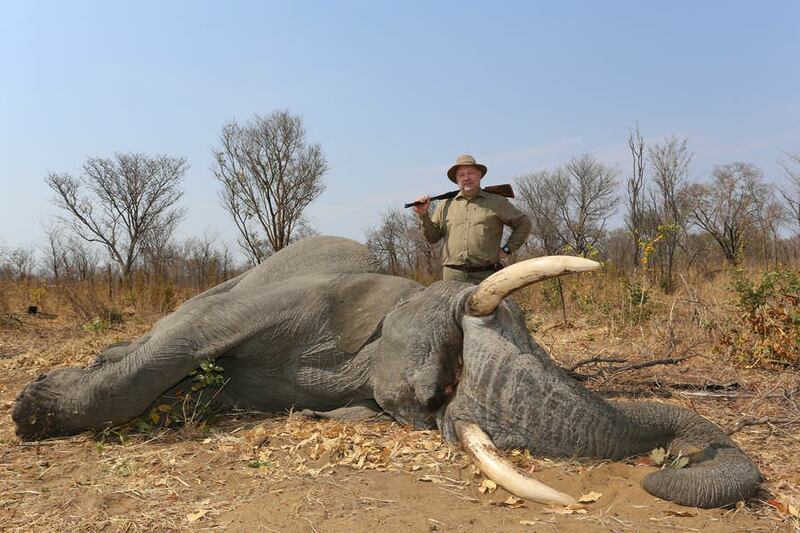 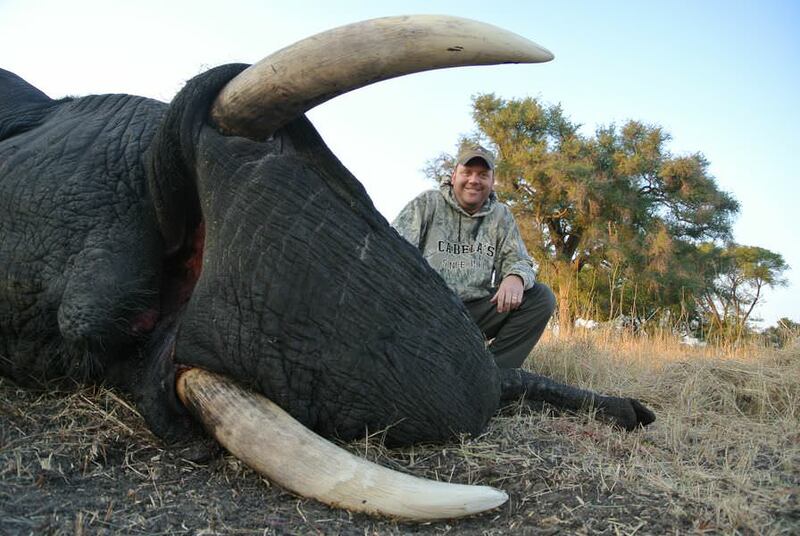 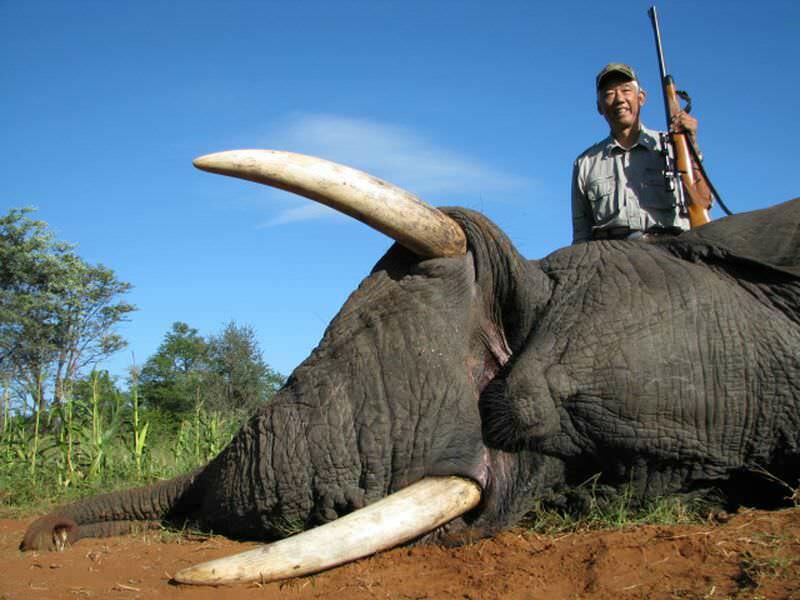 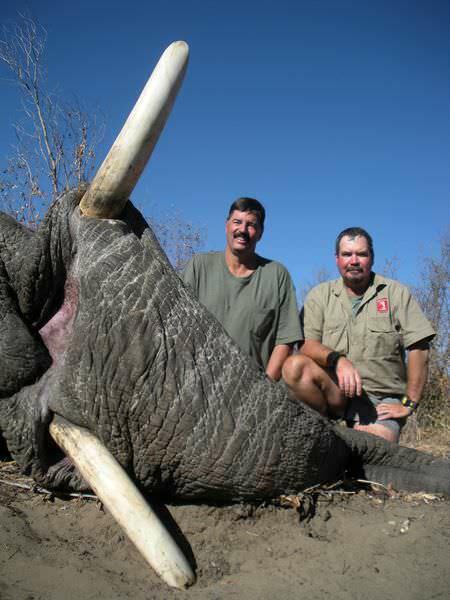 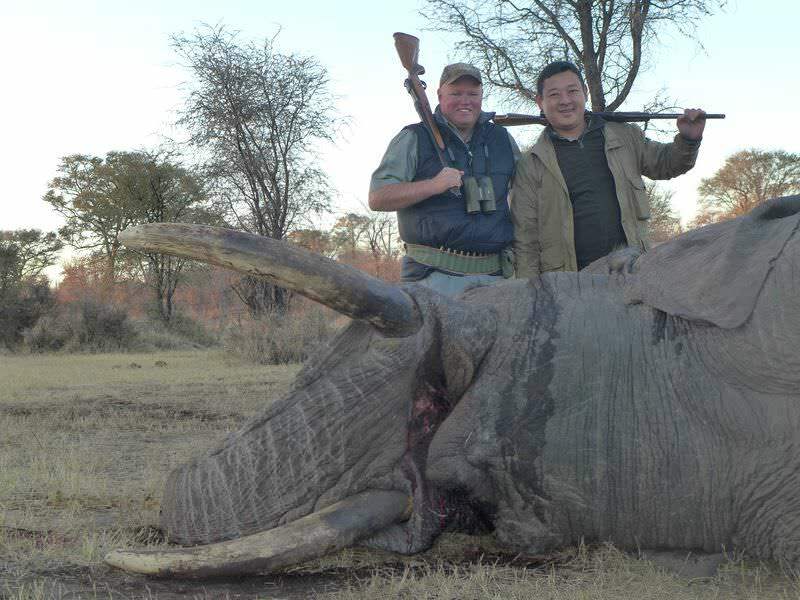 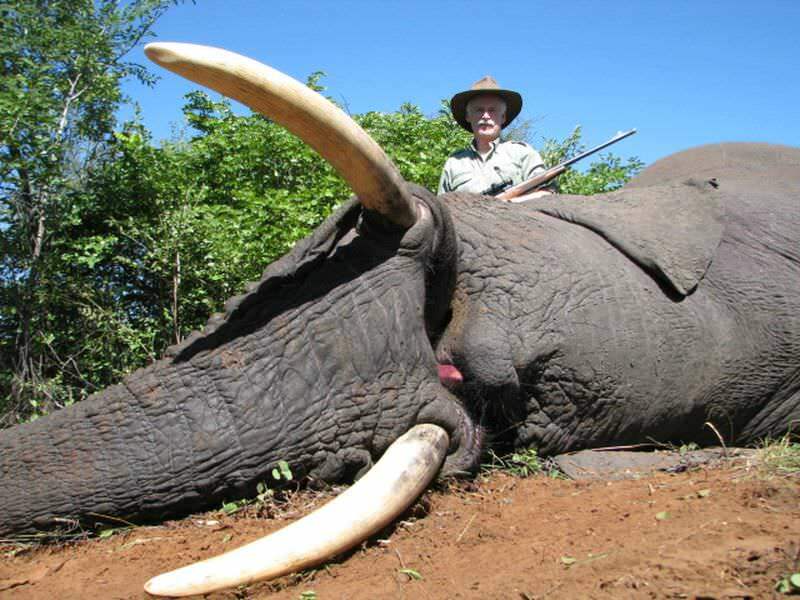 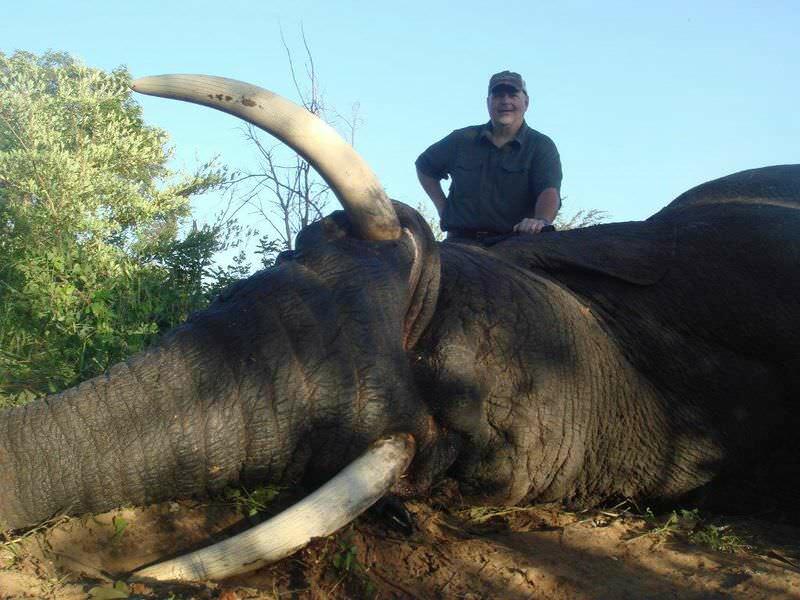 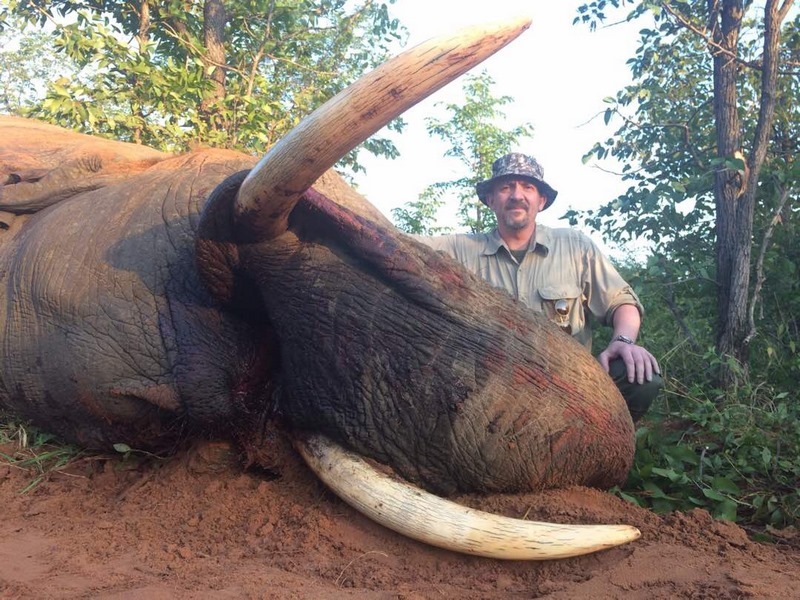 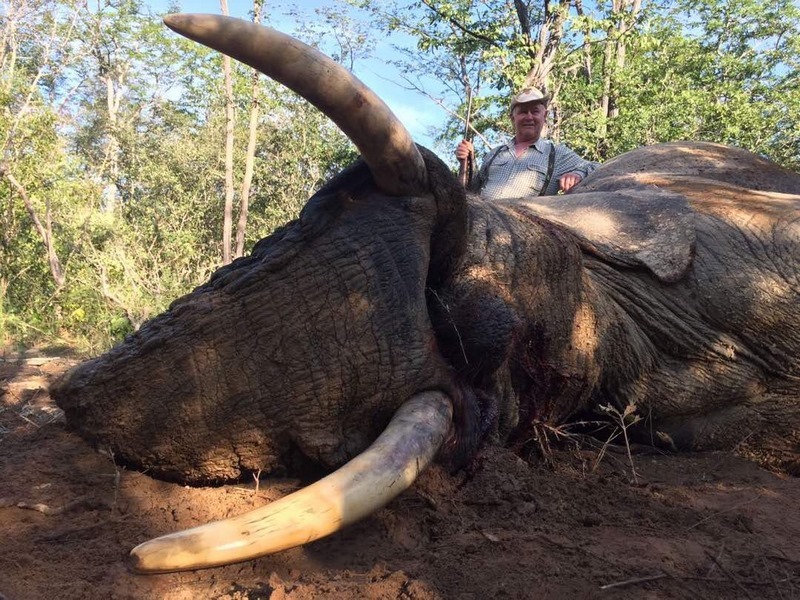 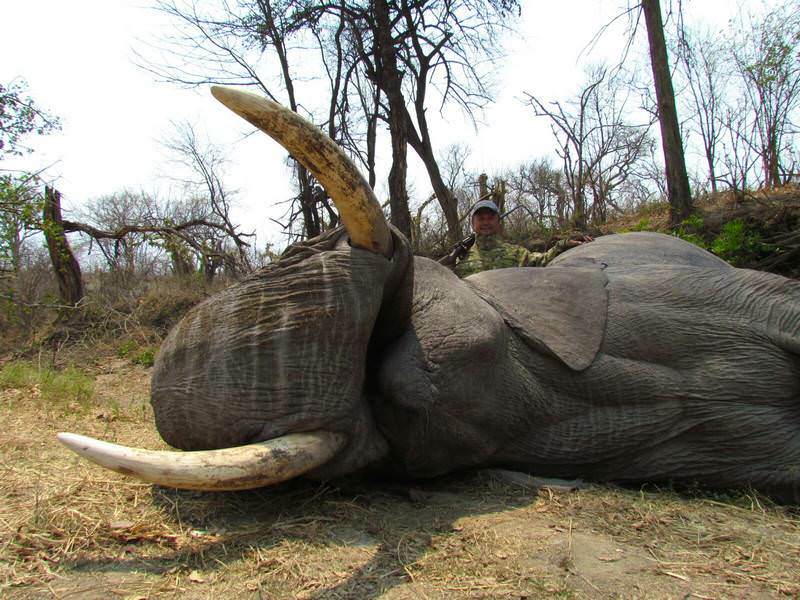 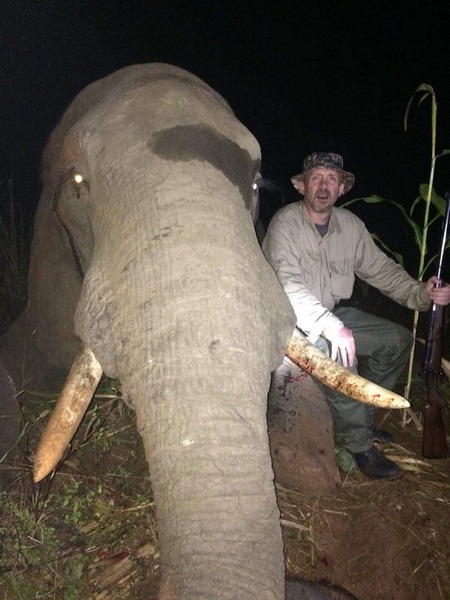 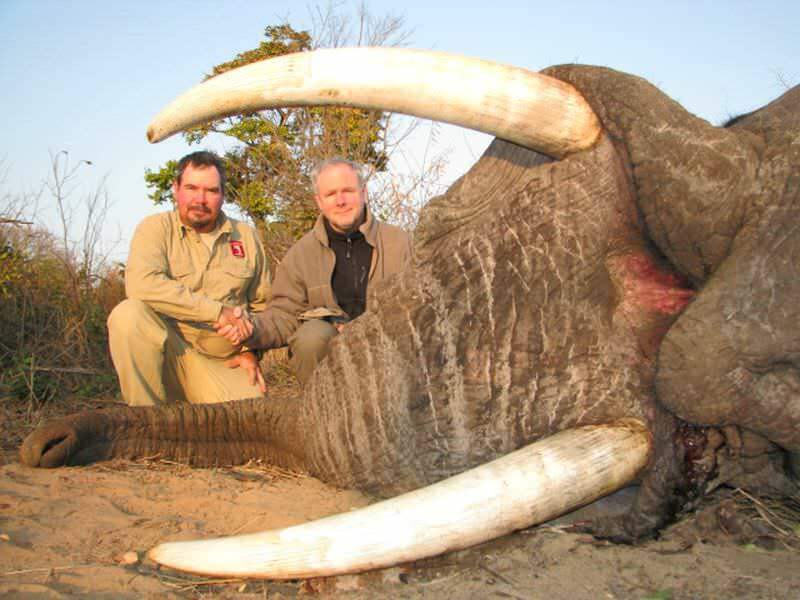 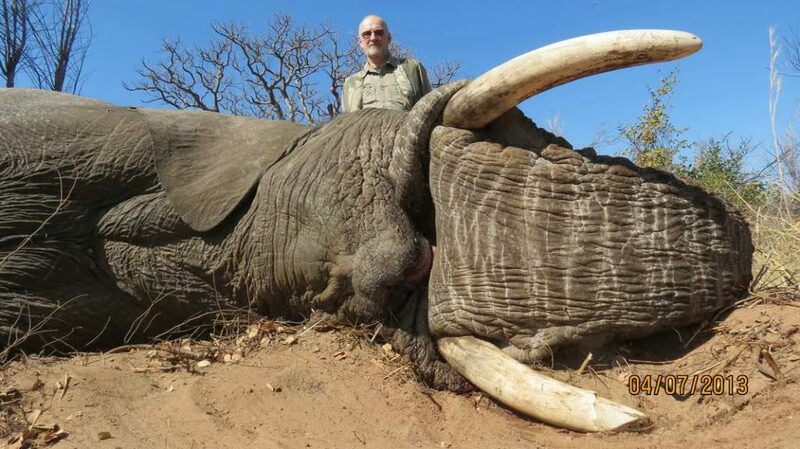 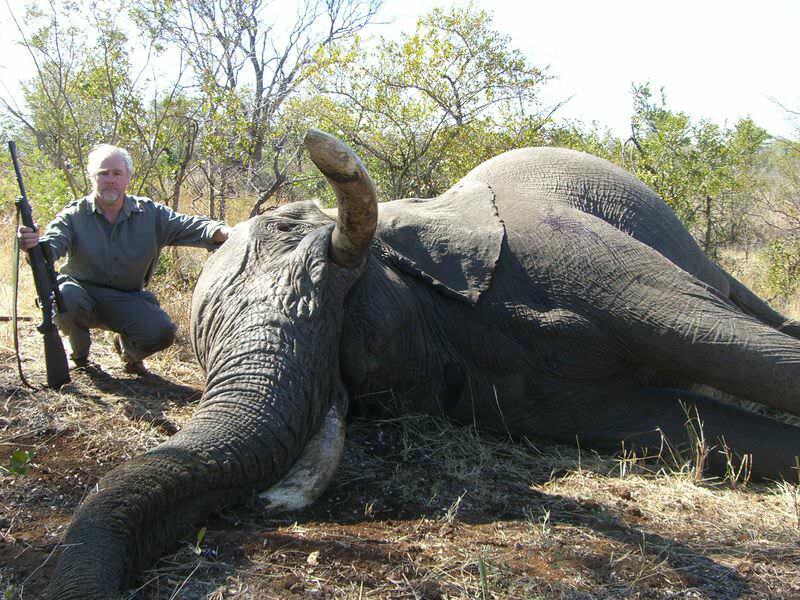 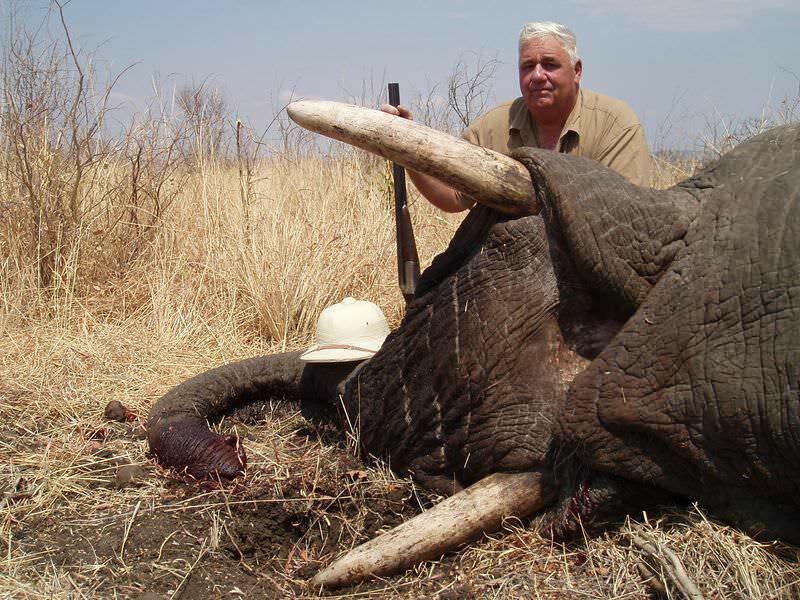 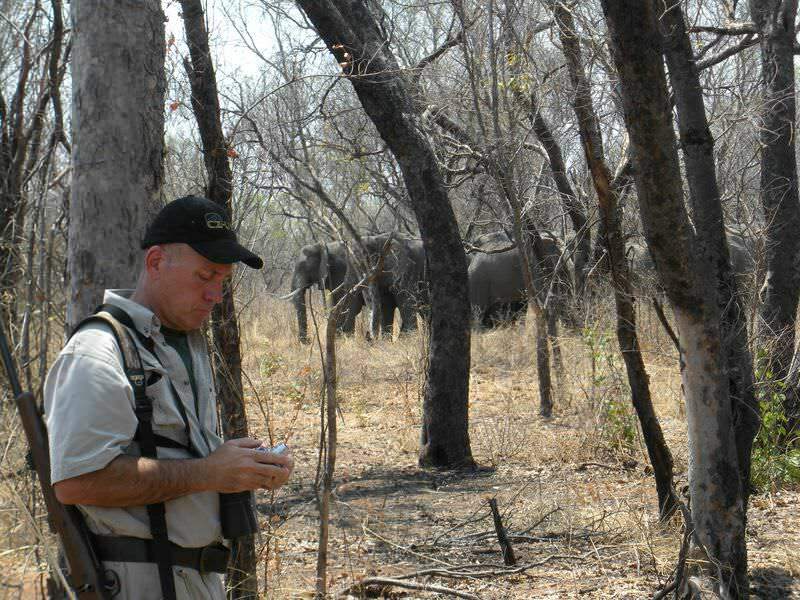 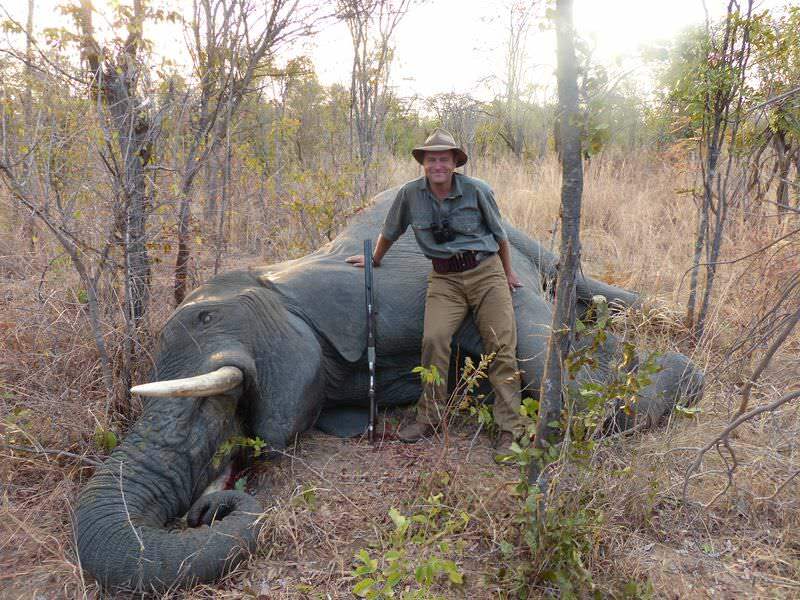 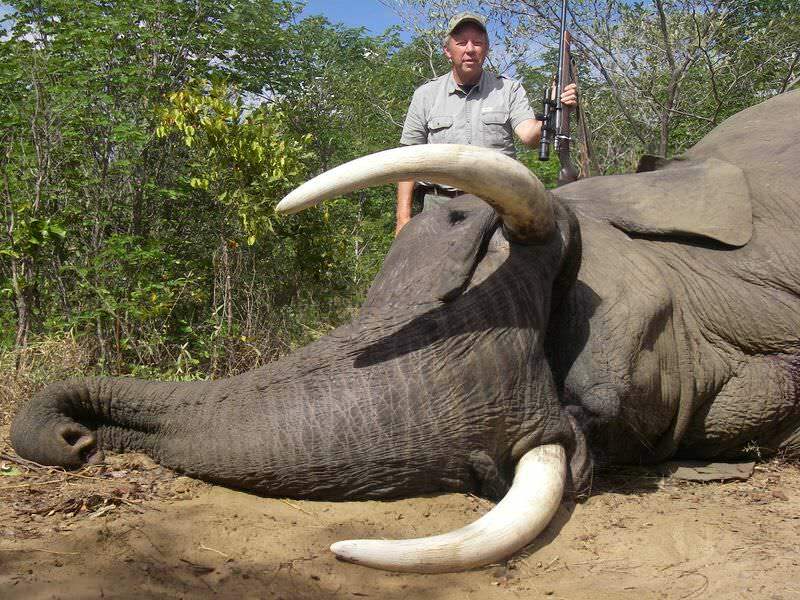 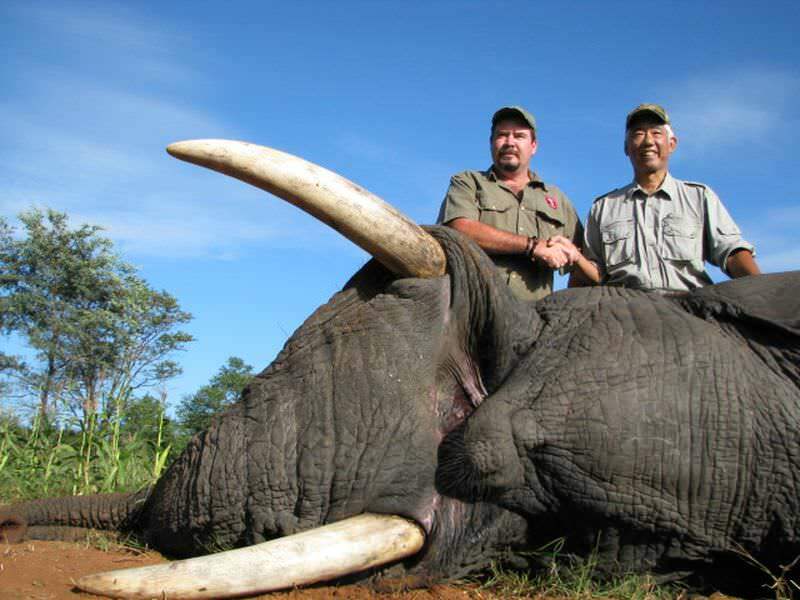 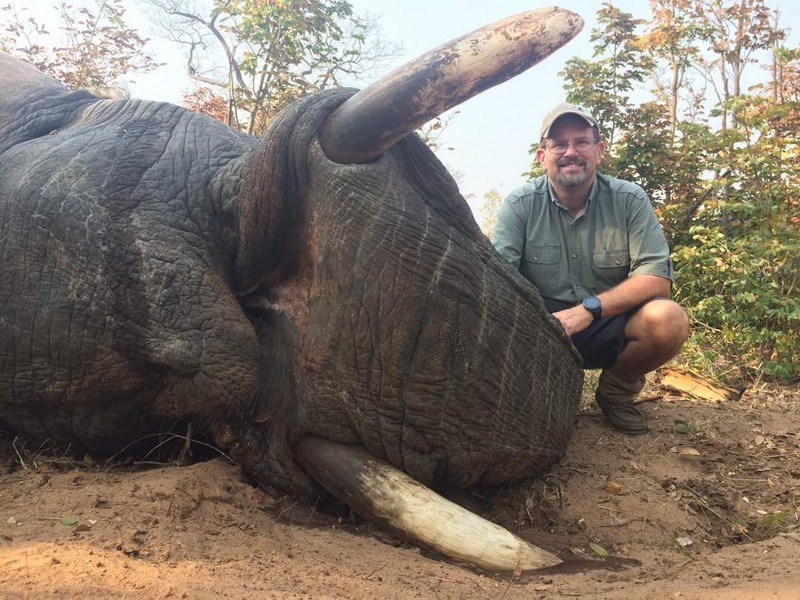 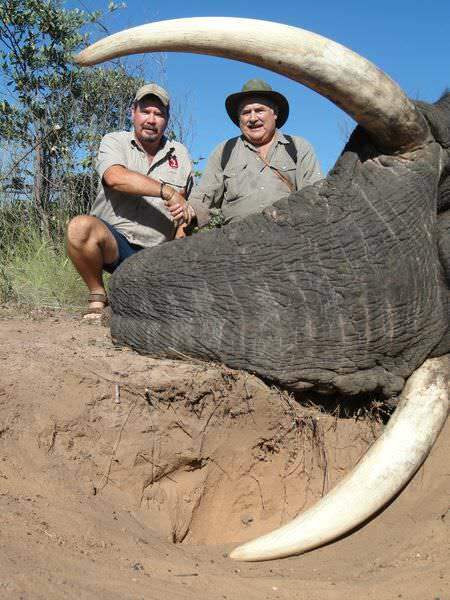 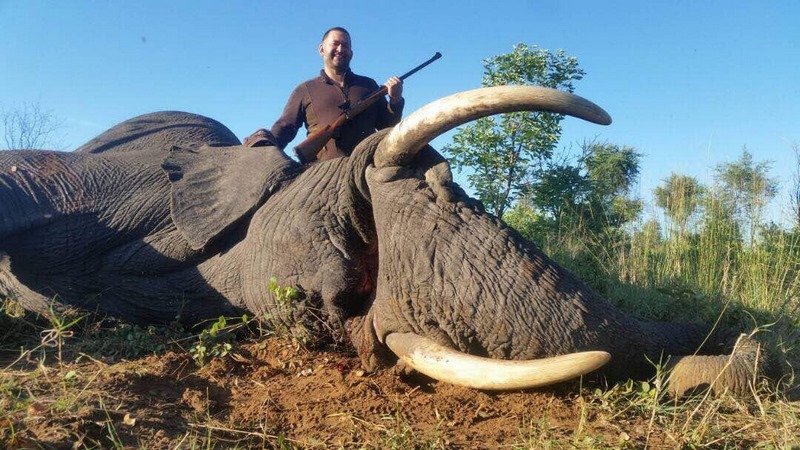 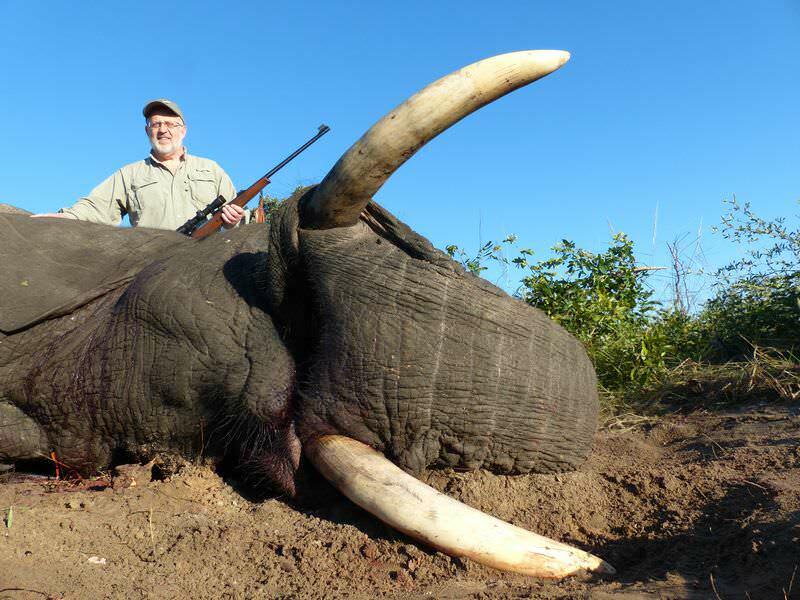 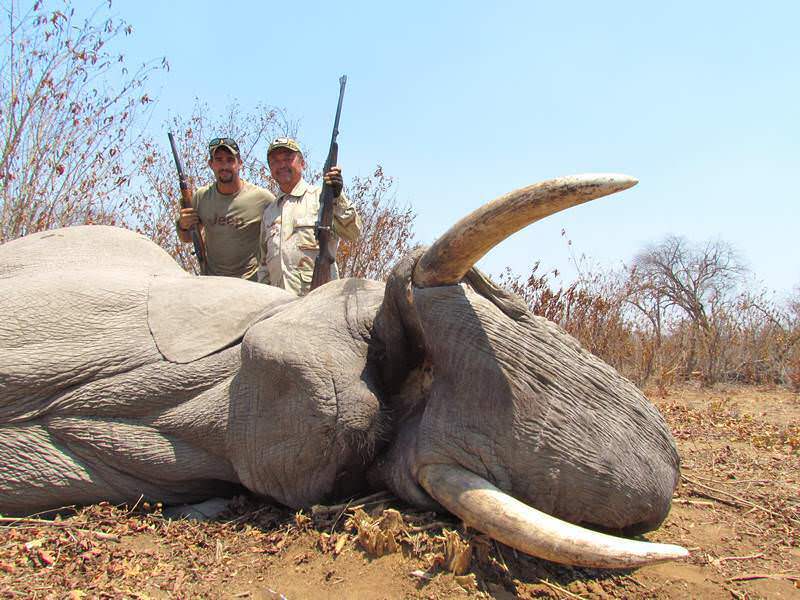 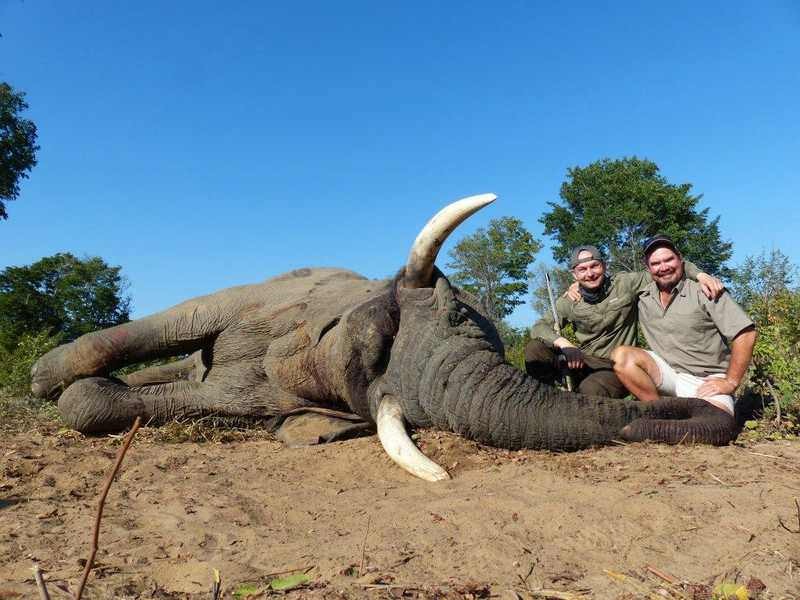 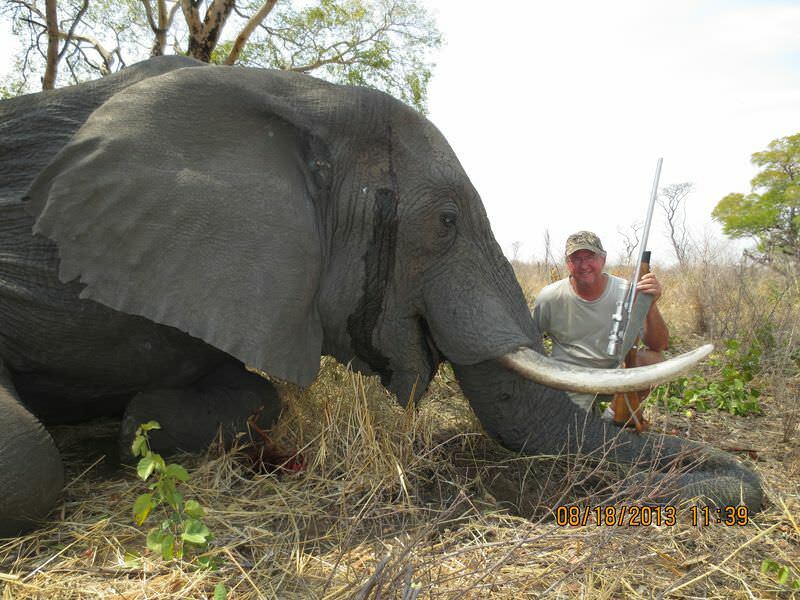 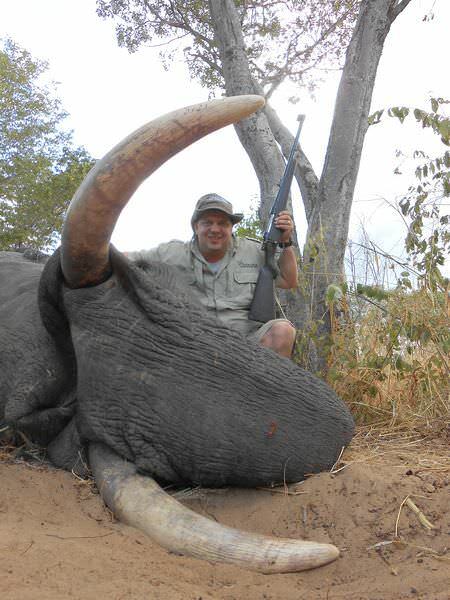 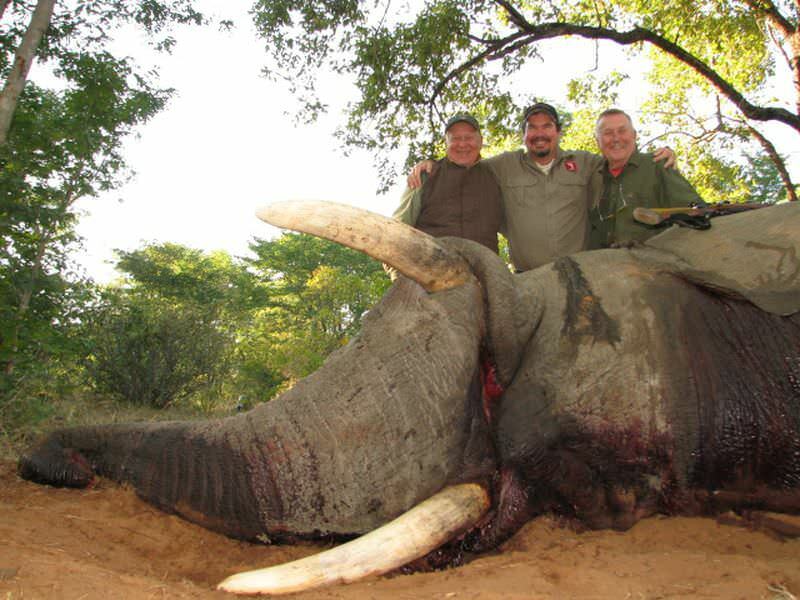 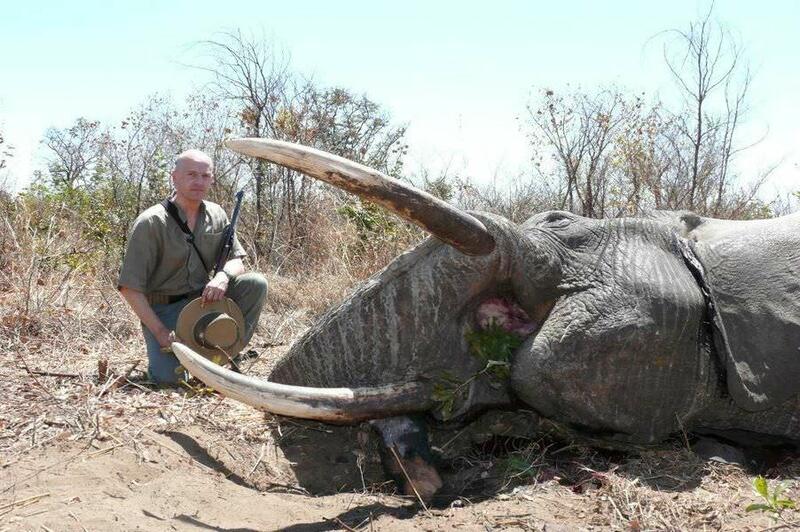 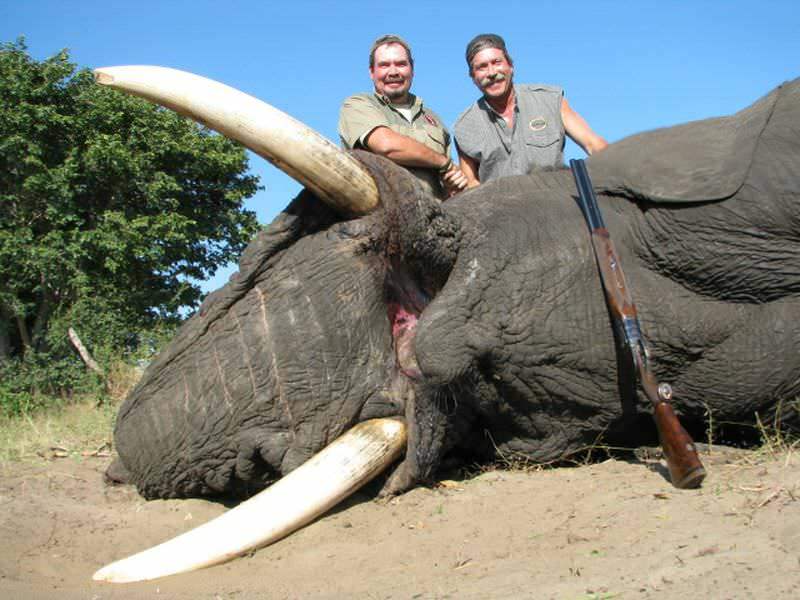 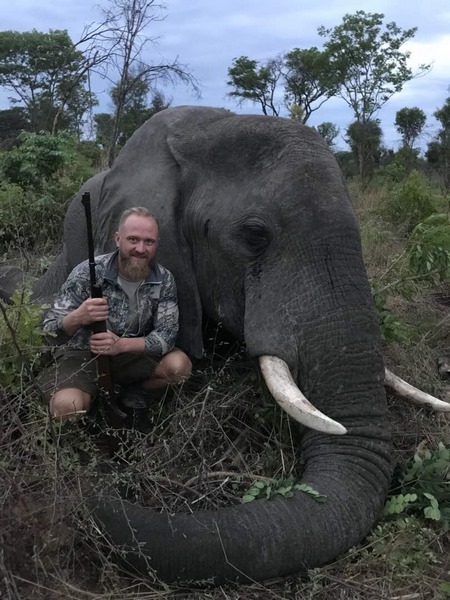 Elephant hunting in Zimbabwe namely Umguza and Lupane are for the most part an unforgettable experience. 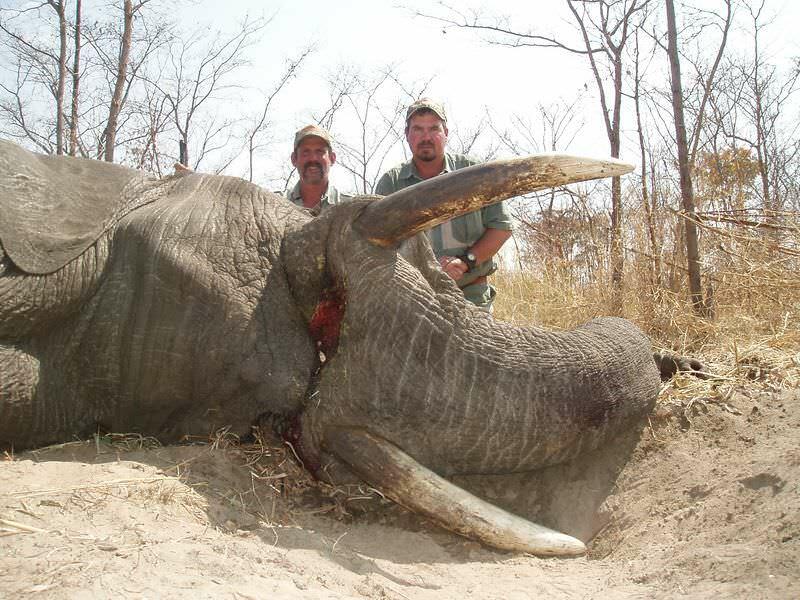 Over the years we have been almost 100% successful in taking a good mature bull with Ivory weighing on average over 40 lbs with many in the 50lb plus class. 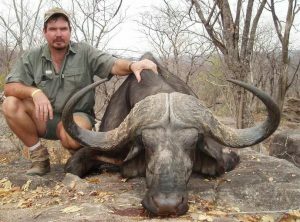 Our aim is to hunt these bulls in the normal conventional manner by tracking on foot , but because of where I am situated and at time’s there have been situations that for one or the other reason that these Bulls travel nocturnally raiding crops grown by the surrounding villagers and we have had to adjust to hunting them at night which is not new trust me there are many areas specifically where Elephant in particular are hunted at night so this is not new and believe you me it can be extremely exciting and it can be very challenging , for anyone who has done this knows what I am talking about. 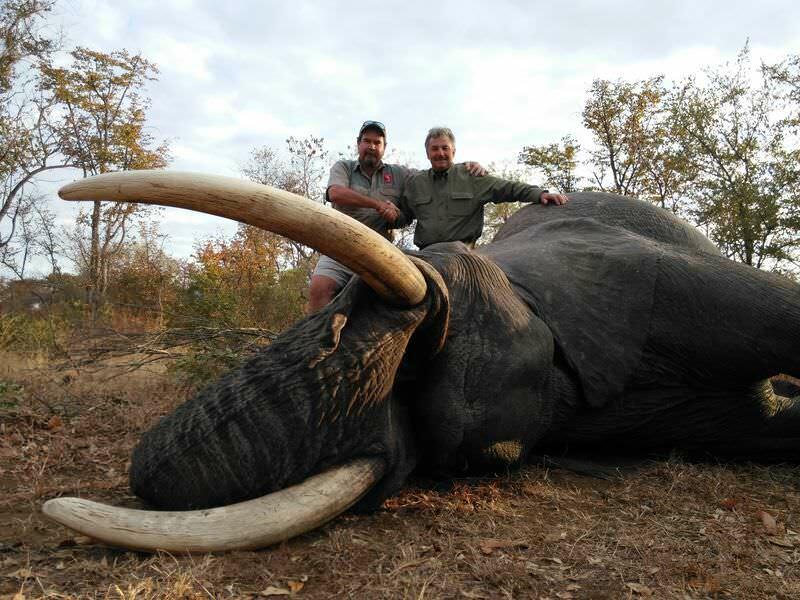 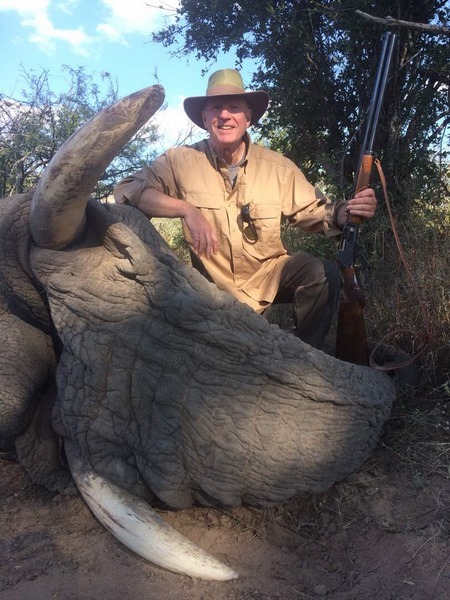 Having said that 70 % of the total Bulls are taken in the conventional manner and every client who has hunted a bull with me at night has been very happy to the fullest extend and they have gone home with a great trophy and even better memories.